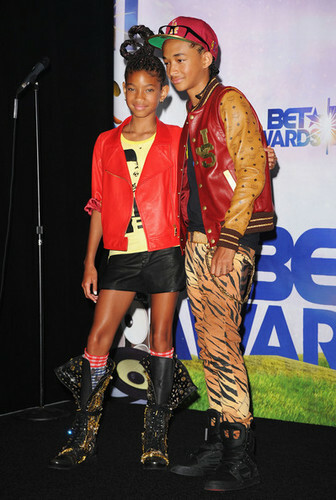 Jaden & Willow at BET Awards. Jaden & Willow at BET Awards. Wallpaper and background images in the Jaden Smith club tagged: jaden smith 2011 willow smith. This Jaden Smith photo contains hip boot and thigh boot.